Obituary for Rosemary (Venit) Cronauer | John V. Morris Family Funeral Homes, Inc.
Mrs. Rosemary "Rose Marie" (Venit) Cronauer, 84, formerly of North Washington Street in the North End section of the city, passed into Eternal Life Wednesday, August 22, 2018 at the home of her daughter in Florida following a recent illness. Born June 3, 1934 in Dallas, she was the daughter to the late George and Josephine (Polachik) Venit. She was educated in the local schools. Until her retirement, Mrs. Cronauer was employed for several years with the former Bell Telephone Company in Wilkes-Barre. 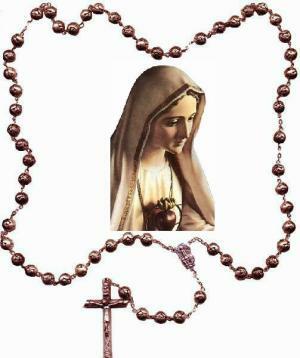 She attended the Parish of Saint Andre Bessette, North Wilkes-Barre, having been a previous life member of Sacred Heart of Jesus Roman Catholic Church prior to its closure. Mrs. Cronauer was preceded in death by her beloved husband, Mr. Frank J. Cronauer on October 14, 2005. Left to mourn her passing are the couple's children, Luke Cronauer of Benton; Rachel Anne Georges of Middletown, Delaware; Paula Exarhos of Davie, Florida, with whom Mrs. Cronauer recently resided and Georgene Bruce of Port St. Lucie, Florida; Seven Grandchildren including R.J. Georges; Athena and Christopher Exarhos; Nicholas and Amanda Bruce; Savannah and Sierra Cronauer; Nieces, nephews and dear friends. 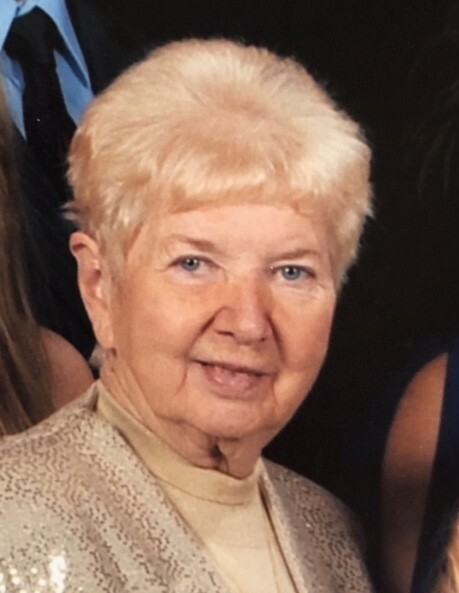 Funeral services for Mrs. Cronauer will be conducted on Saturday, September 8th with a Memorial Funeral Mass at 10:00 a.m. in the Parish of Saint Andre Bessette, 668 North Main Street, Wilkes-Barre. Those attending, are asked to meet the family directly at church fifteen minutes prior to the memorial funeral mass. Inurnment will follow in Sacred Heart of Jesus Roman Catholic Cemetery of Saint Andre Bessette Parish, Dorchester Drive, Dallas. Relatives and friends are cordially invited to join the Cronauer family for visitation and remembrances Friday evening from 5:00 until 7:00 p.m. at the North Wilkes-Barre location of the John V. Morris Family Funeral Homes Inc., 625 North Main Street.